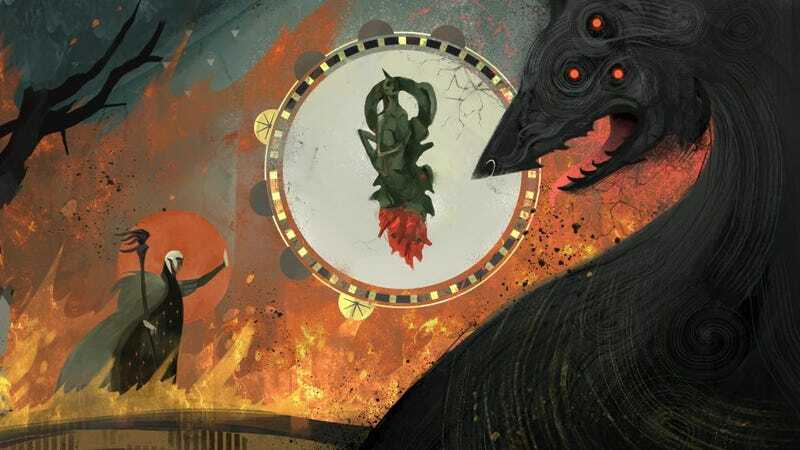 BioWare’s Dragon Age series, which has been quiet since 2014, is back with a brand new game and a very short trailer to go with it. Though as we’ve already reported, we shouldn’t expect it any time soon. Having recently been rebooted, Dragon Age 4 is still very early in development, but the trailer shown tonight at the Game Awards at least gives us a look at...well, not much. Just a short voice-over and a hashtag referencing Solas.